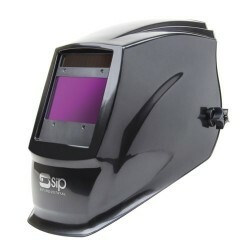 SIP are constantly researching and developing new technologies to add into their comprehensive welding collection. 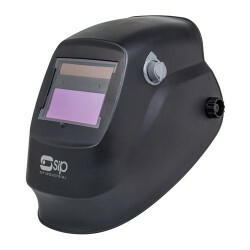 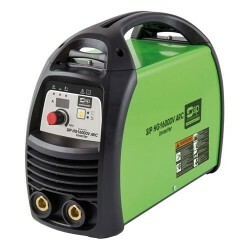 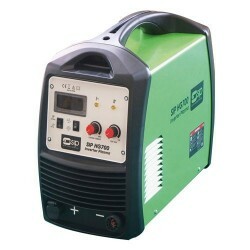 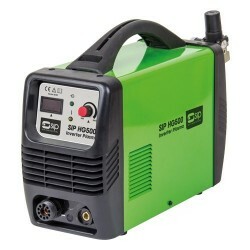 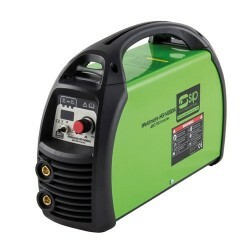 SIP units are modern, up-to-date and state-of-the-art welding machines. 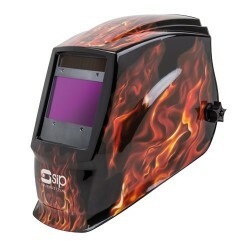 Lightweight, powerful, flexible, feature-rich, easy-to-use; the SIP range features units that meet just about any welding need, and saves you from buying multiple machines elsewhere. 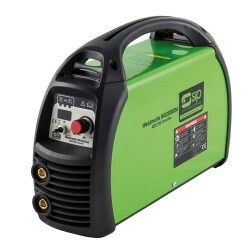 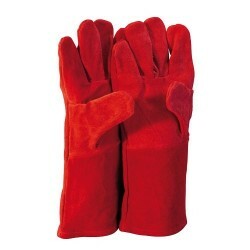 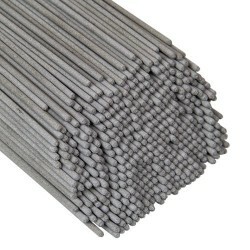 Great for construction, agriculture, mobile maintenance, automotive and more!